Reading with Royalty celebrates diversity and encourages children to look beyond gender stereotypes and embrace exploration of self. In programs like this, participants are able to see people who interpret gender and imagine a colourful world where people can express their identity freely. 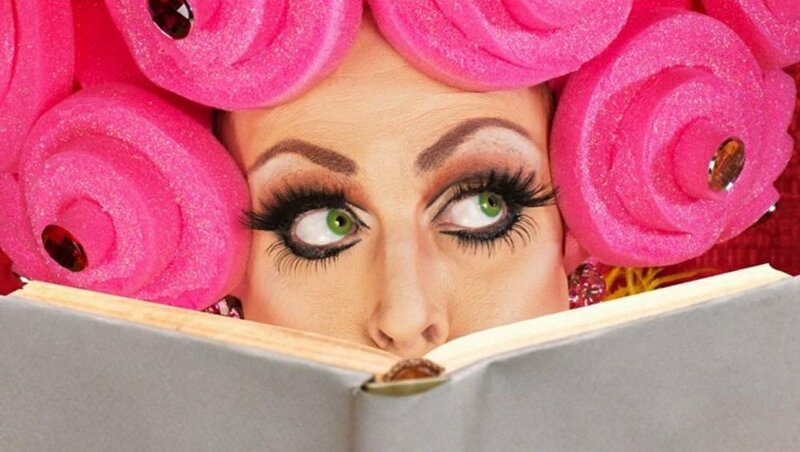 Spark your imagination and celebrate inclusion and diversity with our new glamourous family-friendly storytime program, led by local drag queens and kings.